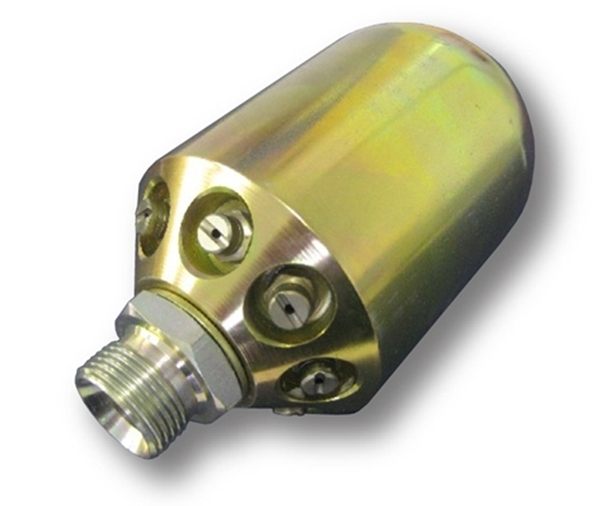 Home :: Jetting Nozzles :: Fixed :: Bomb Jet 1"
Fitted with fan jets as standard. Can be fitted with HV jets in place if required. Also available with ceramic inserts for longer lasting and more concentrated jetting performance, at an additional cost. Provision for forward facing cutting nozzle if required. Ear Plugs LCR Packer Frame Layflat Discharge Hose - 4"